This photo session was a DREAM. 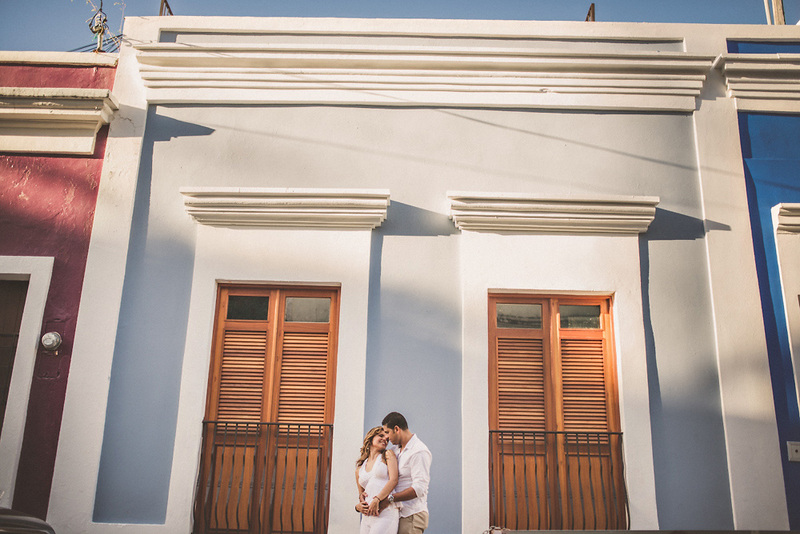 It was my first time on the wonderful island of Puerto Rico (it had always been one of my top destinations to visit!). These photos are the best souvenir in my book! 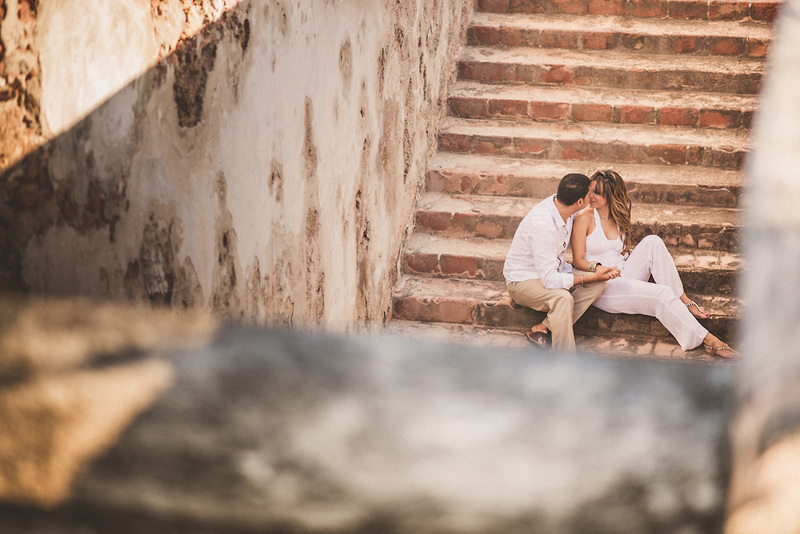 I got to photograph this lovely couple right in the middle of historic Old San Juan. Just check out the beautiful colors and textures! Absolutely stunning. When can I go back? !